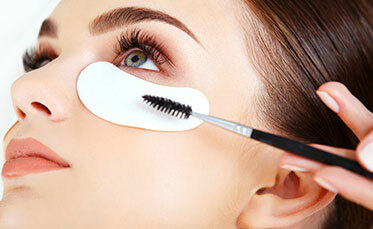 Perception Beauty London is a 5 star mobile beauty service based in Greenwich, London. We provide a range of beauty treatments in the comfort of your own home, from massages, facials and nails, to waxing and tinting. Serving the Greater London area, our therapists have years of experience in globally acclaimed salons and spas across Canada, New Zealand, Australia and now London. Skin is polished, refined and infused with radiance using Aveda Tourmaline charged range. 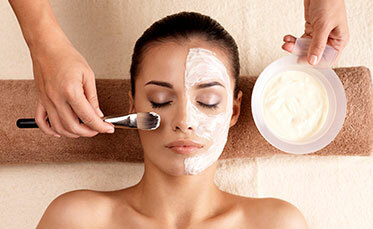 This treatment removes dulling and pore-clogging skin cells, aids circulation and helps restore healthy skin. Lift and firm your skin and reduce the appearance of fine lines and wrinkles with this renewing facial that combines Aveda’s clinically proven Green Science system with unique rejuvenating manipulations. 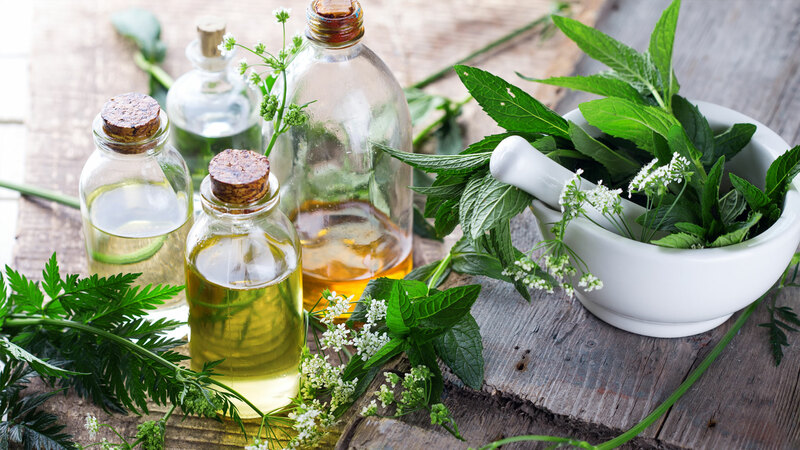 A botanical approach to treating acne. Personalised with extractions and professional exfoliation with 100% naturally derived salicylic acid. Based on traditional Swedish techniques, this massage will increase circulation, relax the nervous system and help reduce stress levels. Alleviate stress and ease aching muscles, helps to release toxins and deeply held tension points. Great for relieving tension in aching, tired muscles. Tiger striped clam shells are filled with a mixture of minerals, dried sea kelp and algae which produces a soothing warmth. The shells also give off calcium ions when heated, which transfers to your skin during the massage. Calcium can help to firm and regenerate the skin — a nice bonus. Aveda – The Art and Science of Pure Flower and Plant Essences, we believe that Nature is the best beauty artist of all. This is why we continually strive to increase our use of naturally derived ingredients whenever possible. Aveda’s products are formulated without parabens, phthalates and sodium lauryl sulphate. Nothing quite like getting your nails done in the comfort of your own home, next to a roaring fire, with a cold glass of wine. Thank you so much for my amazing Easter nails! Had incredible back pain from a gym injury and after 3 seriously uncomfortable months, 4 chiropractor sessions and 2 osteopath sessions I was at my wits end! Then Perception swooped in. 4 weeks later I'm back on my feet and pain free again. Without doubt the best massage I've ever had. High recommended! Fancied a last minute pamper session so booked a 90 min massage with Olivia which was total bliss! Super comfy, heated massage bed. Candles, soothing music, and all of my stress massaged away. Such good value and 100% recommended! She also handled my wimpiness having a wax and it was the least painful waxing experience I've had - I will be back! please get in contact using the details or form below. © 2019 Perception Beauty London.